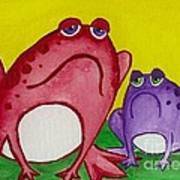 There are no comments for Red Frog. Click here to post the first comment. 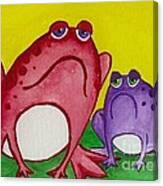 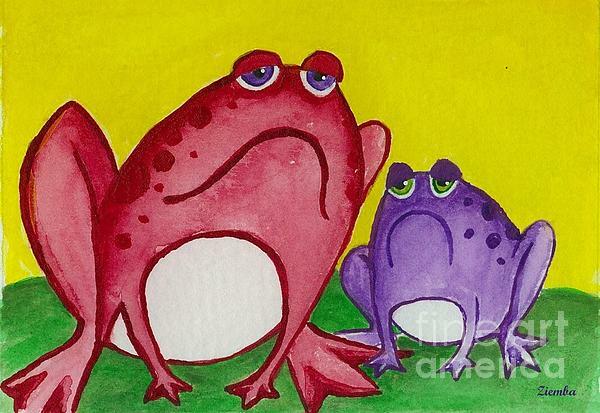 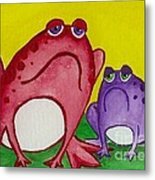 A large, red, frog sitting next to a small purple frog.